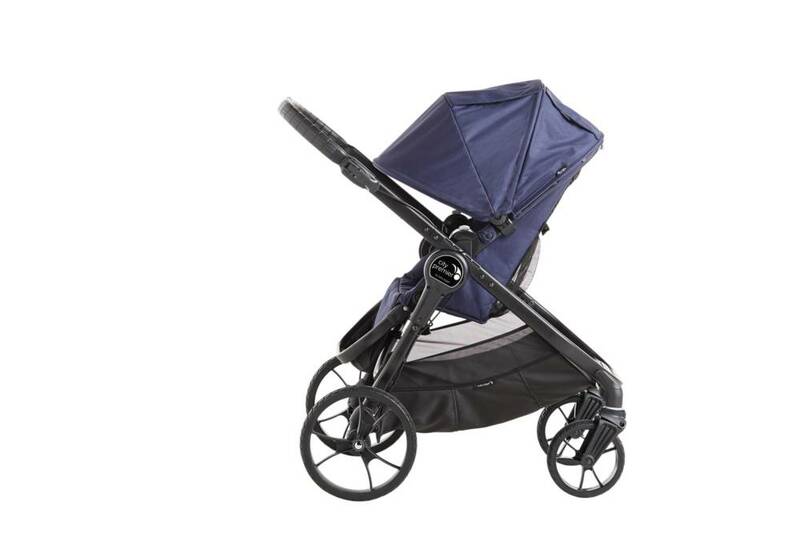 The award winning Baby Jogger City Versa/Premiere is a lightweight, easy to maneuver four wheel stroller that offers parents the versatility to stroll with their baby facing them or facing the world. Baby Jogger's patented quick fold technology has been incorporated so that parents can fold the stroller with one hand no matter what direction the seat is facing, to a compact 8.5" width. Additionally, the City Versa/Premiere offers a plush padded seat that reclines no matter what direction the seat is facing, adjustable foot well tilt to support smaller legs, large adjustable sun canopy with peek a boo windows and an adjustable handlebar to accommodate users of all heights. . Also featured are a hand operated parking brake, large under seat basket and seat back storage compartment. 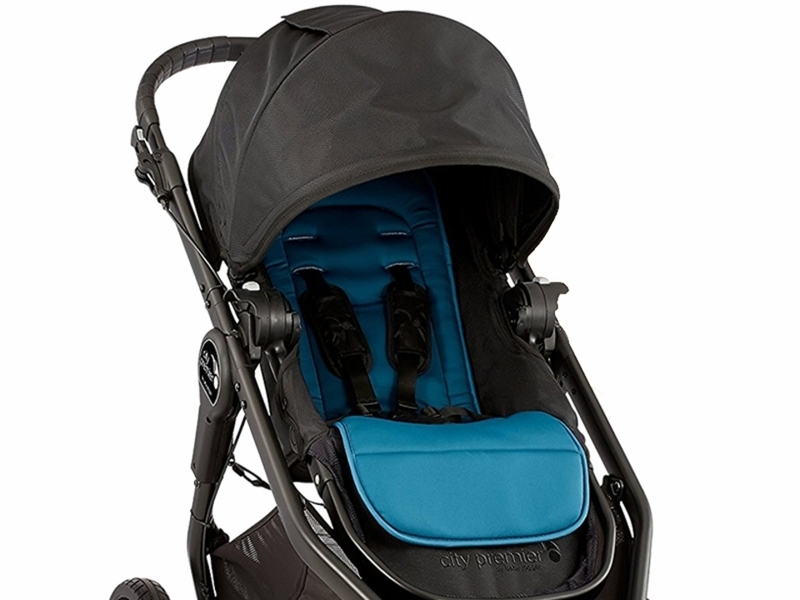 The City Versa/Premiere changes the view of compact strolling while maintaining all the style and safety features you'd expect from Baby Jogger. Maximum weight of child should not exceed 40 pounds. The City Versa/Premiere is not intended for jogging.